(Have you (O Muhammad ) not seen those (hypocrites) who take as friends a people upon whom is the wrath of Allah (i.e. Jews)) (58:14). (Whomsoever Allah sends astray, none can guide him; and He lets them wander blindly in their transgression) (7:186). 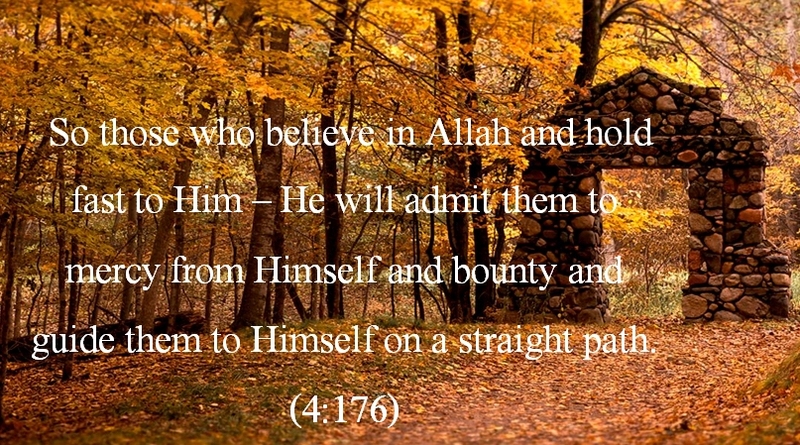 These and several other Ayat testify to the fact that Allah alone is the One Who guides. And We did not send you [O Muhammad (صلی اللہ علیہ وسلم)] except as mercy to the creations of all universes together. Say: "For those who believe it is a guidance and a healing; but for those who do not believe it is a deafness in the ears, and a blindness. They are those one calls to from far away. 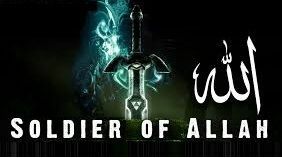 Muslim reports in his Sahih that it was said,"O Messenger of Allah, pray against the disbelievers''. I was not sent as a curse, rather I was sent as a mercy. Today, there have been 99 visitors (181 hits) on this page!